Based on the hit TV series! Kara Zor-El was sent to Earth to protect her baby cousin Kal, but arrived after he'd grown into Superman. 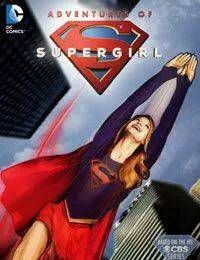 Raised by the Danvers family, Kara has only recently donned the cape and become Supergirl! Her fledgling super-heroic efforts continue here!